Pioneers in the industry, we offer seed bag from India. Available Materials Cotton, Nylon etc. 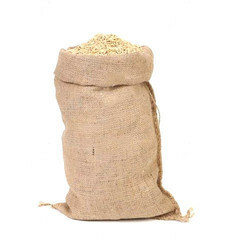 We are an authentic manufacturer and supplier of Seed Bag. These are highly appreciated by the customers for their eco-friendliness, biodegradability, fine finishing, good strength and stiffness.